Const. Mike Robillard was killed Sunday Nov 17, 2013 in a car crash on his way to work. Police have charged a local woman involved in the car crash that killed an off-duty constable last November. The Ottawa Police Service has charged Brandi Krystyna Edwards, 29, with failure to drive in a marked lane under the Highway Traffic Act. On the afternoon of the accident, Const. Mike Robillard was on his way to work, driving down 8th Line Road, when a minivan hit his car head-on. 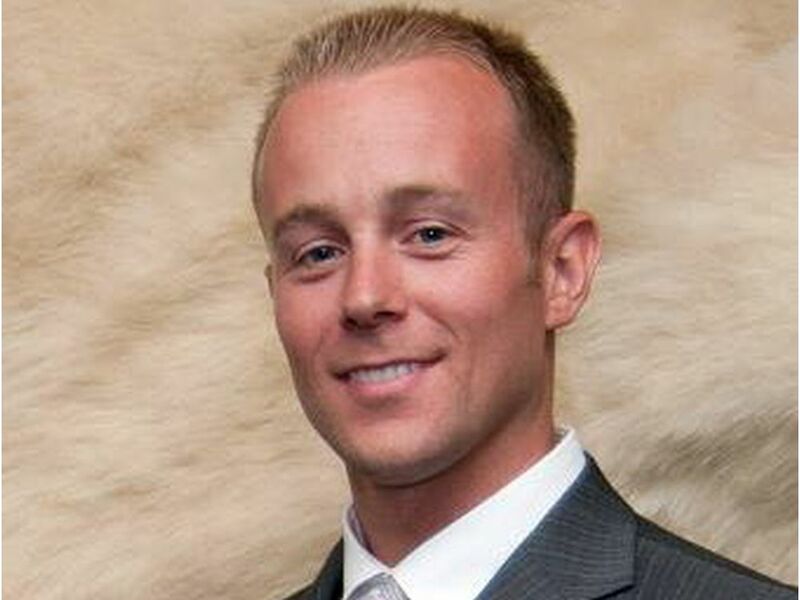 Robillard, a 32-year-old husband and father of a young boy, was killed in the crash. Robillard had been a police officer for nine years, serving the last four with the Ottawa force. Before his death, he was working as a detective in Ottawa’s east division. “He was an exceptional investigator who was proud to be a police officer and had passions not only for his family and policing, but baseball, music, and life in general,” Ottawa police Chief Charles Bordeleau said in a statement at the time. He said Robillard was “a loving husband” to his wife, Alyson, and “proud father” to his son, Ben.